The biggest night of comedy is back! Why See ATL Comedy Jam? 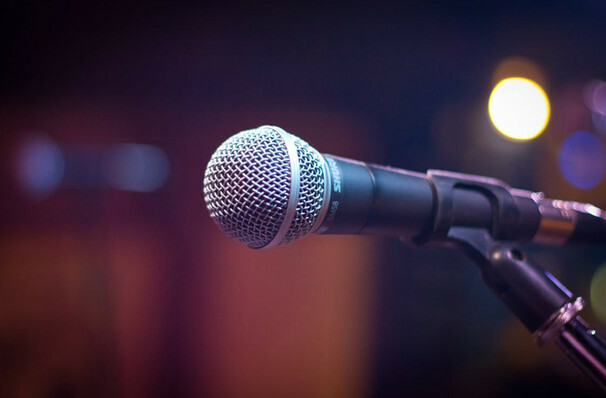 With the biggest names in Atlantan comedy, the ATL is the ultimate showcase of comedy in the city. Now returning for another year ATL Comedy Jam presents another group of all-star comedians. With the likes of Comedy Central's Lavell Crawford on the ticket, this is sure to be a night full of belly-laughs. This years line up also features Deray Davis, whose hot off his Netflix Comedy special, Kountry Wayne, Comedy Central's Red Grant, Tony Roberts, Rap-Comedian DC Young Fly and of course ATL Comedy Jam's favorite, Just Nesh. Sound good to you? 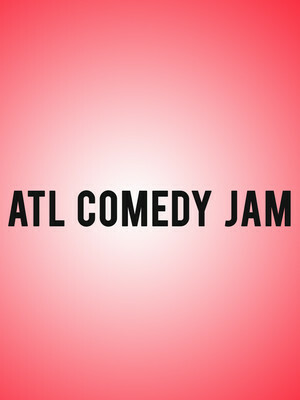 Share this page on social media and let your friends know about ATL Comedy Jam at Fabulous Fox Theater. Please note: The term Fabulous Fox Theater and/or ATL Comedy Jam as well as all associated graphics, logos, and/or other trademarks, tradenames or copyrights are the property of the Fabulous Fox Theater and/or ATL Comedy Jam and are used herein for factual descriptive purposes only. We are in no way associated with or authorized by the Fabulous Fox Theater and/or ATL Comedy Jam and neither that entity nor any of its affiliates have licensed or endorsed us to sell tickets, goods and or services in conjunction with their events.